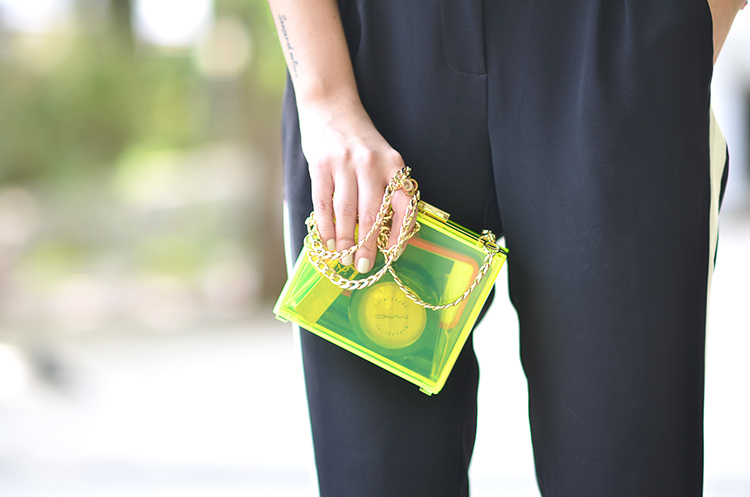 Clear clutches, possibly the cutest SS13 addiction. Add neon to it and you have perfection. 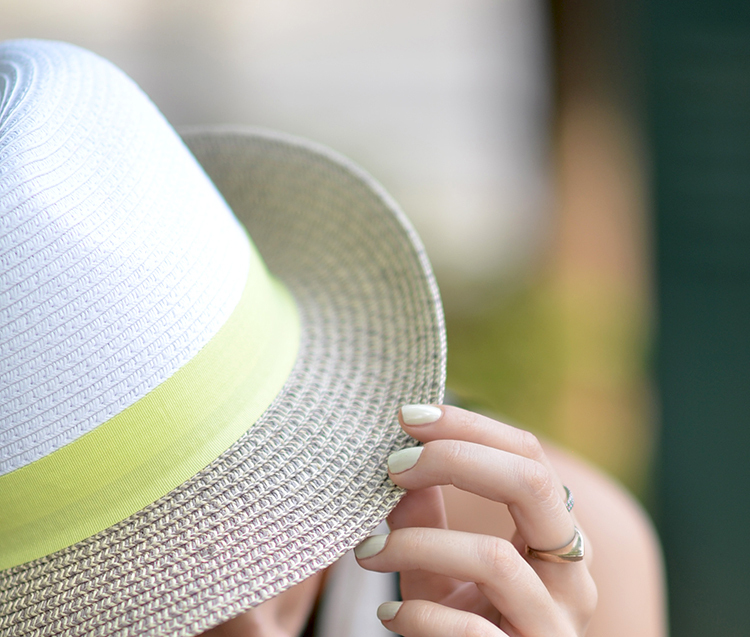 Loving this one by Juicy Couture in neon yellow and pink. And for the really indulgent types I will suggest none other than Charlotte Olympia - you can never have too many spiders in your closet! 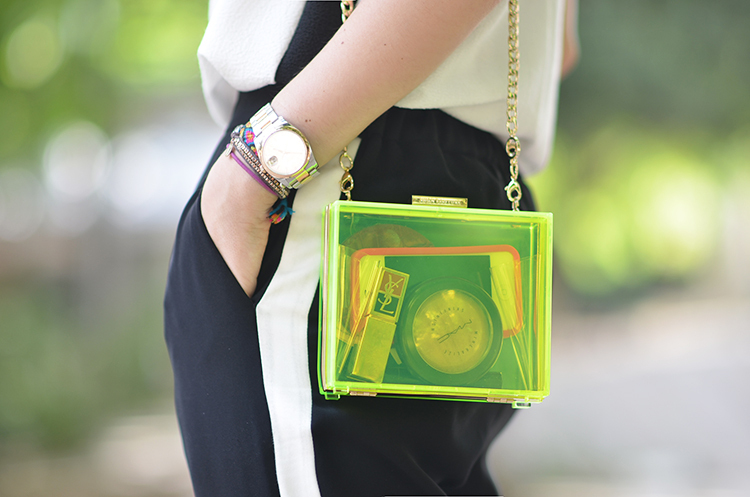 Perfect match of trousers with top and top with neon bag! The outfit works so well together. Great mix of contrast.